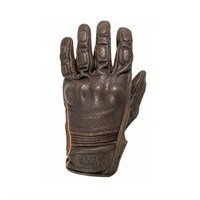 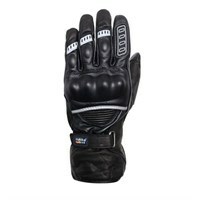 We sell gloves from many different manufacturers. 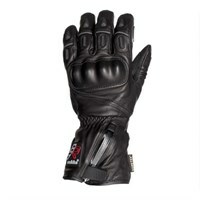 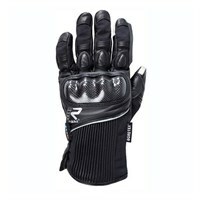 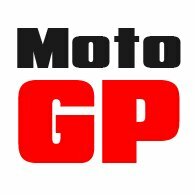 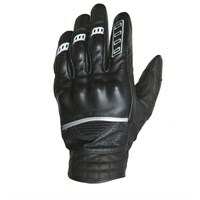 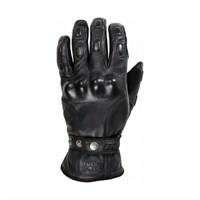 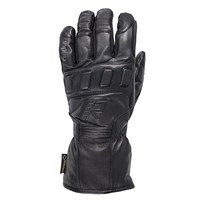 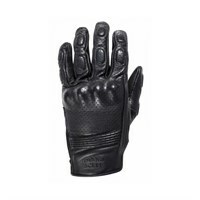 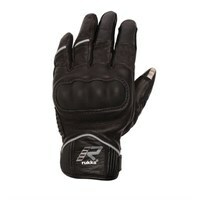 There are dozens of different styles of glove to suit just about every motorcycling need. 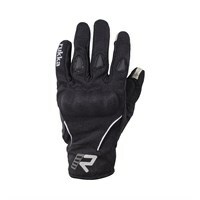 But if you were to ask who makes the world's best motorcycle gloves, we would have to say that it is the Finnish manufacturer: Rukka. 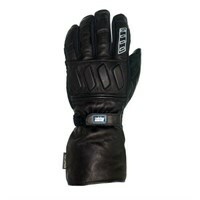 The company will only ever use the highest quality fabrics and materials such as Gore-Tex, X-Trafit, SuperFabric, and so on. 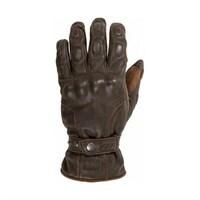 But what impresses even more is the quality of construction, and the level of care and attention to detail that go into the design of their gloves. 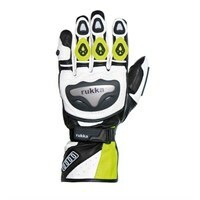 Try on a pair; whilst they always feel comfortable and a good fit, they also appear substantial to the point of indestructibility. 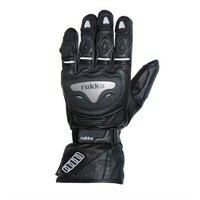 You just know they're not going to fall apart, which might explain why Rukka, almost uniquely in the bike world, backs all its gloves with a two year warranty. 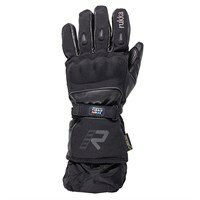 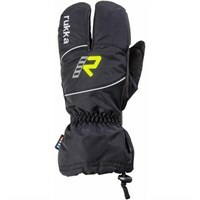 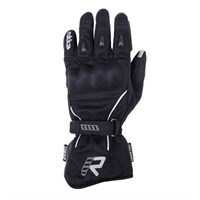 Whether you're looking for an ultra-short glove for summer, a pair of gloves to keep your hands dry, or a way of keeping your hands warm on the coldest of days, you will undoubtedly find that Rukka makes the benchmark glove in the category.